The film depicts a day in a HDB block of residential flats in Singapore with all the action occuring within a 24-hour period. There are essentially three main storylines. China Bride: Ah Gu (Jack Neo), a middle-aged man has brought home a pretty young wife from China (Quan Yifeng), but he has to cope with her overly high expectations, and hence increasing frustation and disappointment with life in Singapore. 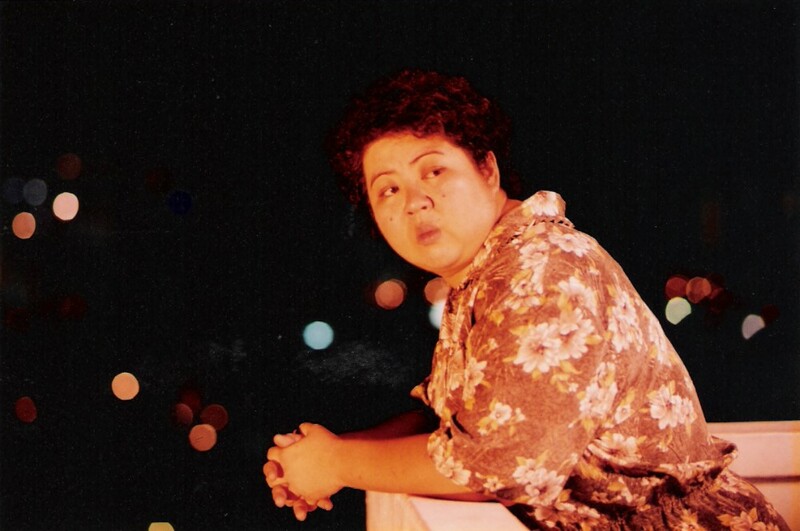 San San: San San (Lucilla Teoh) lives alone with only suicide in her mind. 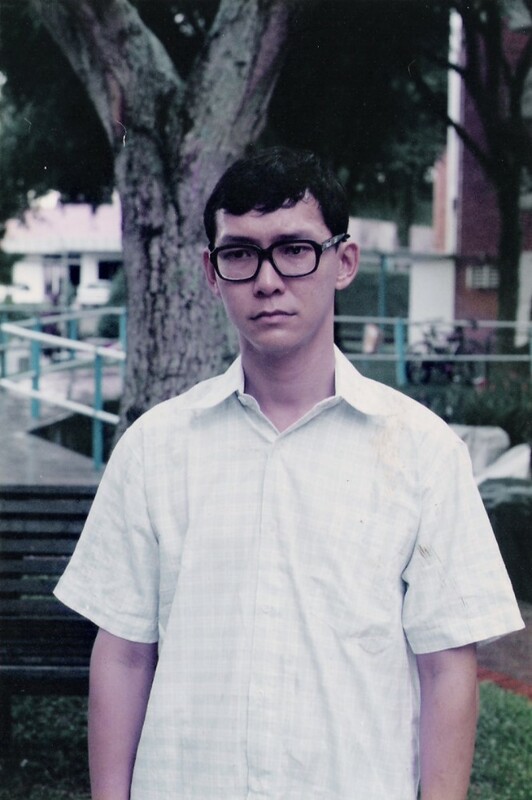 A meeting with the daughter of her mother's former employer, Rachel (Neo Swee Lin) acts as a trigger for an outpouring of sadness. Sister's Keeper: With parents away, upright but overbearing eldest brother Meng (Koh Boon Pin) takes opportunity to lord it over his rebellious younger sister, Trixie (Lum May Yee) and little brother Tee (Roderick Lim). Meng's persistent interest in Trixie's personal life leads to first, an interrogation, then an argument, and ultimately something something far more explosive.